She has no time to take a break after playing a key role in the arrest of dangerous fugitive Nicholas Janssen. But with Janssen fighting extradition from his Dutch prison, U.S. diplomatic security agent Maggie Spencer isn’t about to back off–even when Deputy U.S. Marshal Rob Dunnemore turns up asking some very tough questions. Maggie has no reason to trust Rob, especially when she learns he has a personal interest: he was almost killed, thanks to Janssen. 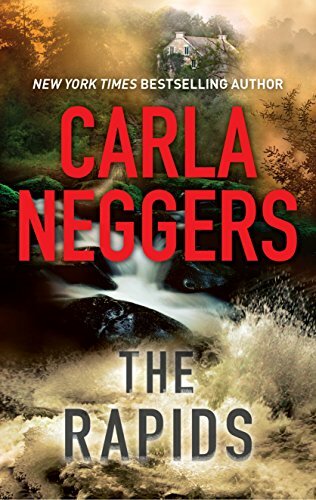 Then Maggie and Rob discover the body of one of Janssen’s associates floating in a canal, and they realize there’s another killer on the loose. Determined to tie the case up, Maggie heads to upstate New York following a questionable lead. Knowing she’s holding back on him, Rob’s right on her tail. And now she has no choice but to trust him. Because a trap has been set and they have both walked right into it.